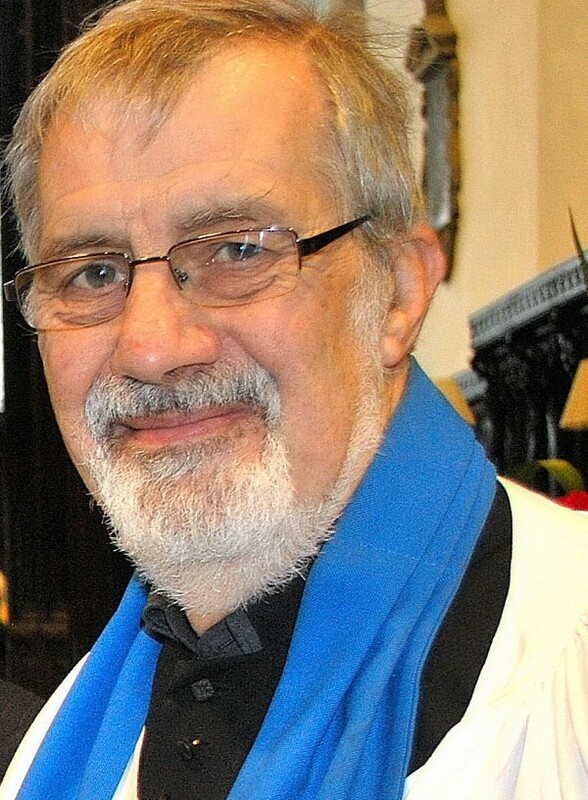 Two major challenges facing St Edmund’s Church, Sedgefield, in the coming year were spelled out to the congregation this week by Lay Reader Michael King. In his annual report to the District Church Council, he outlined the on-going search for a new Team Rector and the need to raise money to repair the church roof after raids by lead thieves which had ‘horrified’ church members and supporters. He also admitted that he was ‘becoming a bit tired’ of people asking why it was taking so long to find a new Team Rector and why it was necessary to appeal for funds to repair the roof of the North Transept ‘when the Church of England was thought to have so much money’. Mr King recognized that the community was challenged by what they saw as something of a takeover of green spaces for housing development in the community- especially as a sizeable chunk of that land was owned by the Church. (Earlier this year, he felt obliged to point out that income from the sale had not directly benefited St Edmund’s). “Despite these challenges, we have continued to minister in so many ways to the people of Sedgefield and to take Christ out into the world in which we live”, he commented. Mr King said that he took great heart from the enthusiasm and commitment of so many people to ensure the work of the church continued, that the building was maintained and improved, that all the various services took place and that people felt welcomed as they walked through the church doors.